Healthy Eating Made Easy – How Your Hand Helps Calculate The Amount of Food You Eat? Hands are not used just for eating, but they can be a useful guide that let you control portions of food and stay healthy. 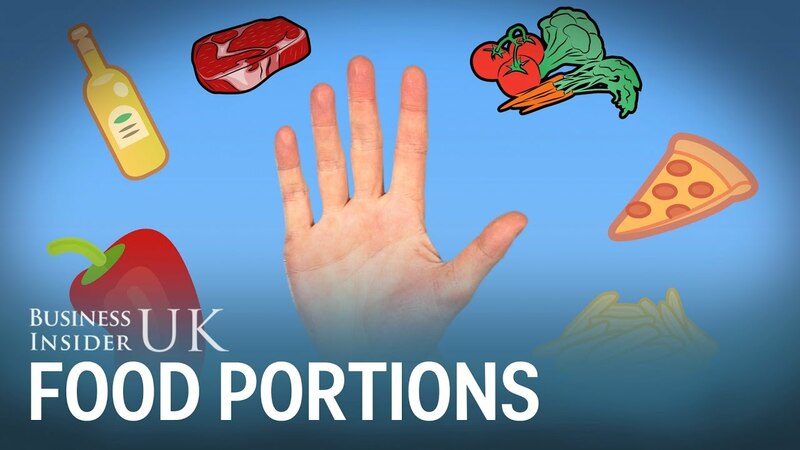 Watch how your hand can help you calculate the amount of meat, carbohydrates, fats and oils you consume in your meals.